Google it. 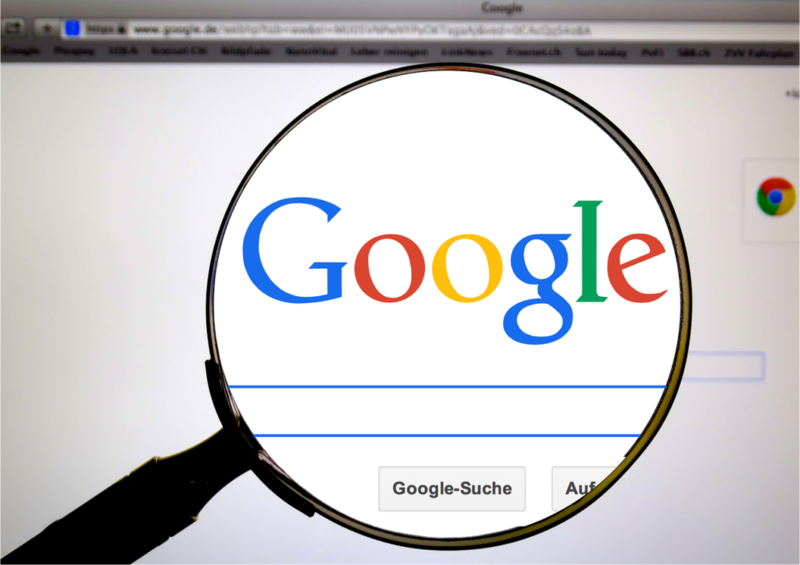 If a person is looking for anything these days, it’s common to hear ‘Google it.’ We turn to the Internet to search for just about all our needs, and the same can be said for addiction treatment. With drug addiction soaring in the United States, many facilities are being established to help stop the crisis . To help with marketing, many turn to Google to promote their services through Google ads. 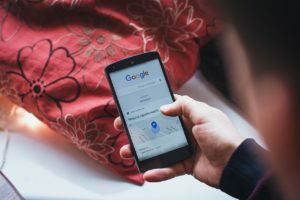 Google recently acknowledged that it faced a moral issue with online searches and connections to addiction treatment centers . When an addict or family member is searching online for treatment, numerous ads pop up for treatment programs that may or may not be legitimate. When the user clicks on an ad, they are redirected to that treatment program’s website. However, since there are no regulatory standards for advertisements, a treatment center will pose as a reputable treatment center and say almost anything just to get a person into their center. Unfortunately, these nefarious programs are only trying to get the sufferer into their center to take advantage of them so they can fleece the patient’s insurance company for as much as possible and for as long as possible. In response to unscrupulous treatment facilities abusing Google’s paid ad program, Google began to restrict addiction treatment center ads from showing in addiction treatment queries and began to limit the type of search words that will trigger advertisements to popup. This change in strategy is a game-changer for many treatment facilities who spend millions of dollars on Google ads. They heavily rely on Google searches and paying for their addiction treatment center to be one of the first ones seen on a Google addiction treatment search. Many of those suffering from addiction will frequently stay for 30 days of treatment or more. The admission of one patient into a treatment program can mean tens of thousands of dollars for that facility with most of the money coming from private insurance. 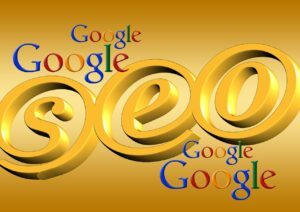 These searches are what entices many companies to pay Google and other search engine businesses like Bing and Yahoo for ads to make their treatment facility appear first when keywords are entered into the search bar. Families and vulnerable people seeking treatment may see these drug addiction facilities that appear first and automatically assume they are ethical and legal. However, this is not always the case. Unfortunately, some of these ads are misdirecting people who are searching for treatment centers through Google by redirecting their calls to an entirely different center. Other ads will say they are local, but instead, they are located in another state and collect a fee for gaining a ‘click’ from the search user, or obtain a small profit if the person signs up for treatment. Google has been working to target these false ads by consulting with experts in the addiction field and the marketing arena to help stop this crisis and help addicts receive proper assistance . Google states that they have run assessments on AdWords, and the sites with misleading information can result in the denial of Google ads entirely, within the U.S. . Currently, the U.S. government requires many insurance companies to cover substance abuse treatment, which can cost several thousand to hundreds of thousands of dollars, depending on the type of addiction treatment. National and State laws prohibit the selling of patient information illegal, stating that money should not take priority over quality patient care . As a result, The practice of stealing or misdirecting referrals and electronically brokering patients is now illegal in many U.S. states. This practice of patient brokering has now moved across the pond to London, and these brokers are now known as referral agents. Referral agents in actuality are brokers and middlemen, and according to the London Sunday Times, Google will charge them as much as £200 (equivalent to about $275 U.S. dollars) for a single click on an advertised link to the agent’s website derived from the Google search . These agents can receive up to £20,000 per month in commissions by referring only one caller to private rehabilitation clinics. Google removed all advertisements concerning addictions from all of its United Kingdom platforms after this news went public in January 2018 . In response to the London news, a Google spokesperson reported that the company has worked with healthcare providers at various levels to connect those individuals who need help for both mental and physical issues . Google went on to say that they feel addiction and substance abuse is a growing ‘crisis’ and that ‘deceptive practices’ have been used, but also need to be better understood, in order to stop them. Google further reported they banned the use of addiction broker ads within the United States and will be banning them in the United Kingdom as well . Overall, Google is working to resolve the ‘deceptive practices’ of unethical treatment programs taking advantage of addicts and their families who are seeking help for their addiction. While at the same time, they are trying to provide access to trustworthy treatment facilities for those suffering from addiction. Libby currently works as a counselor at Fontbonne University and is an Adjunct Professor at Saint Louis University, and is a contributing author for Addiction Hope and Eating Disorder Hope. Libby lives in the St. Louis area with her husband and two daughters. She enjoys spending time with her family, running, and watching movies.